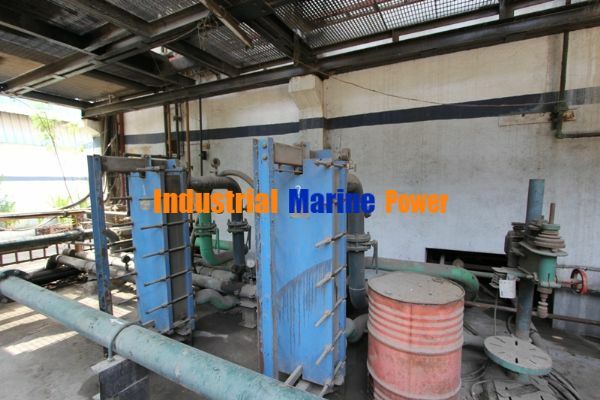 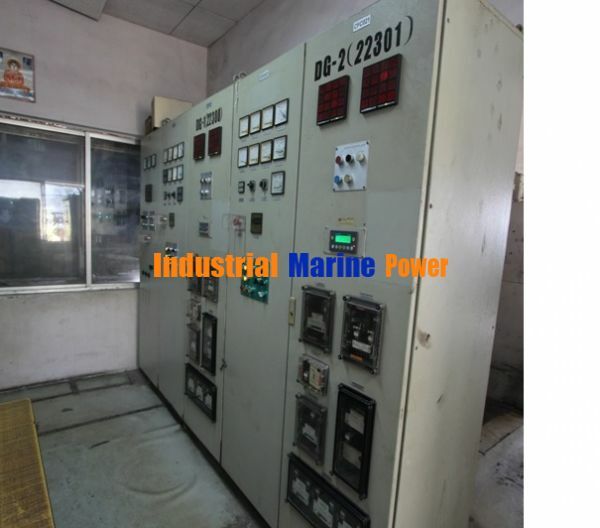 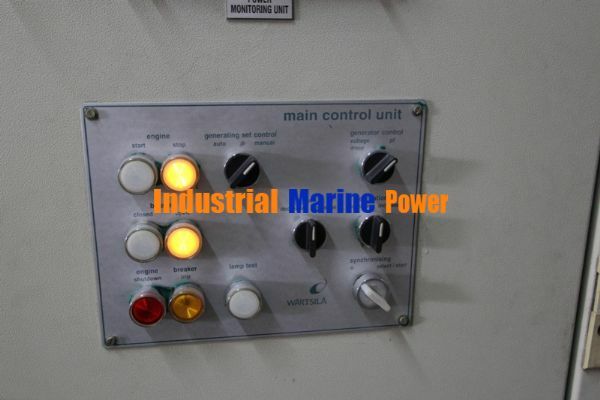 Wartsila HFO 6L20 2.7MW x3 units for sale. 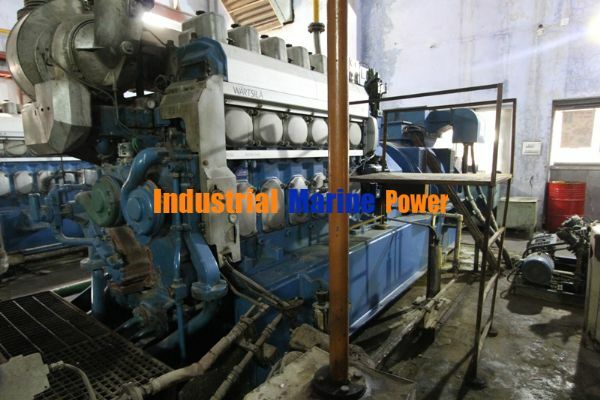 SUBJECT: Wartsila HFO 6L20 2.7MW x3 units for sale. 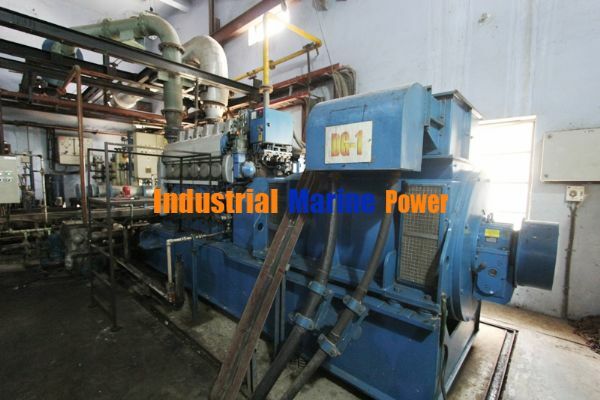 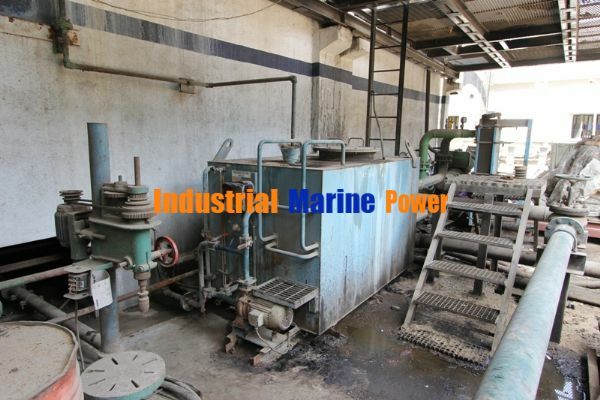 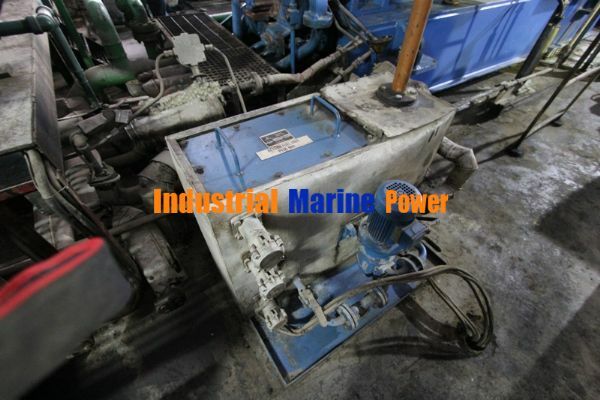 Good condition diesel generators, 3 units type Wartsila 6L20 HFO with all auxiliaries to run with 700 cSt / 50C HFO and produce steam from engines and exhaust gas waste heat. 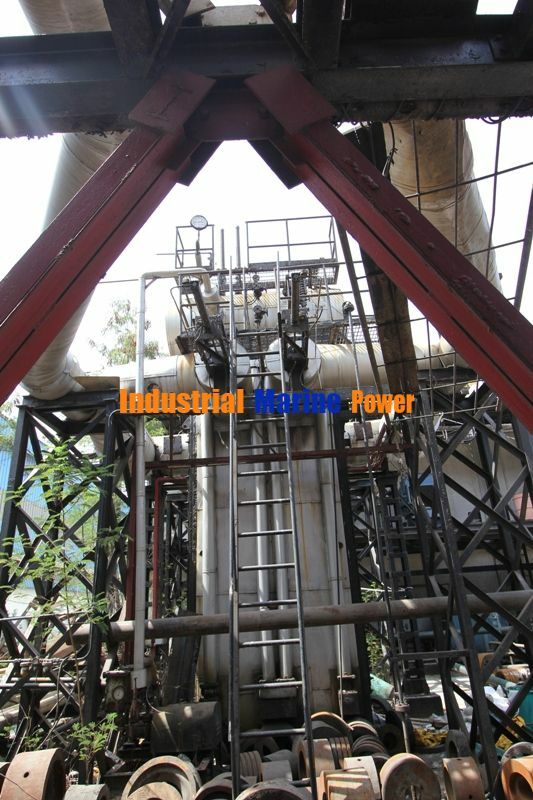 This plant was made in two phases, 2 units in 2004 and one unit in 2005. 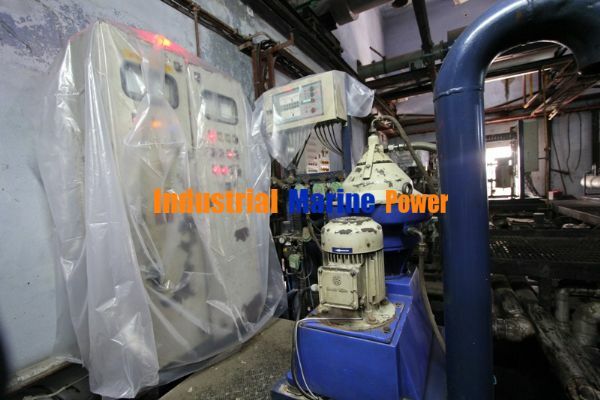 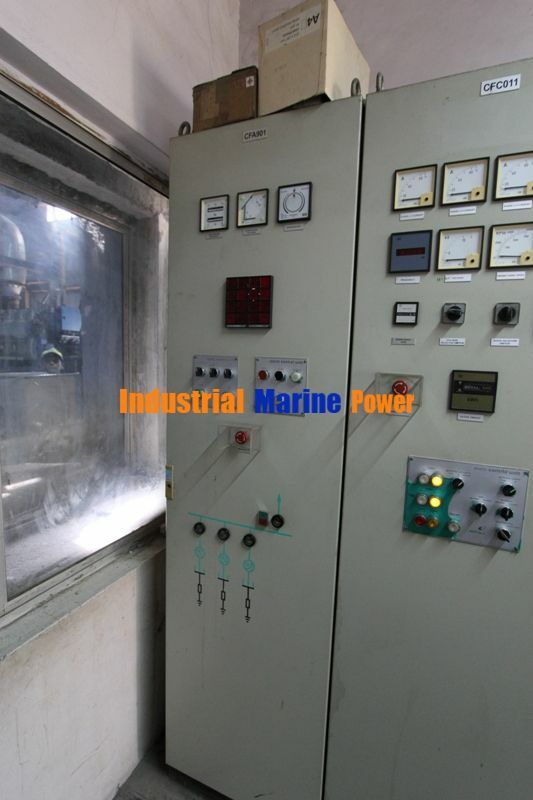 Each generator is capable to produce 900 kW electric power and all together 1000 kg/h steam at 13 bars. 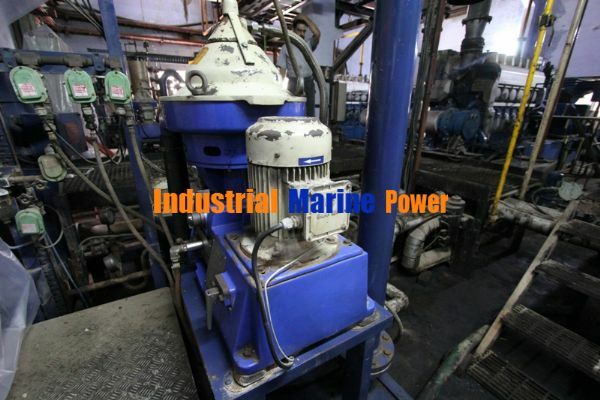 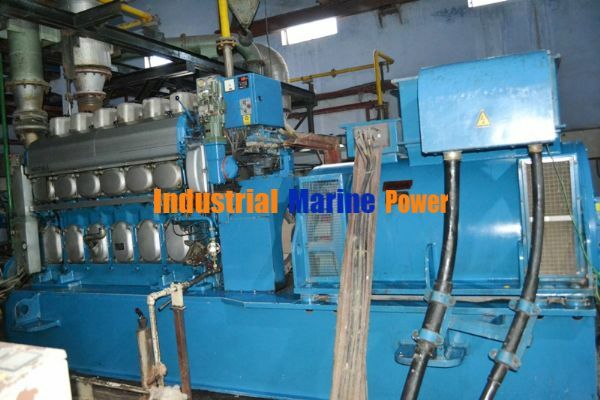 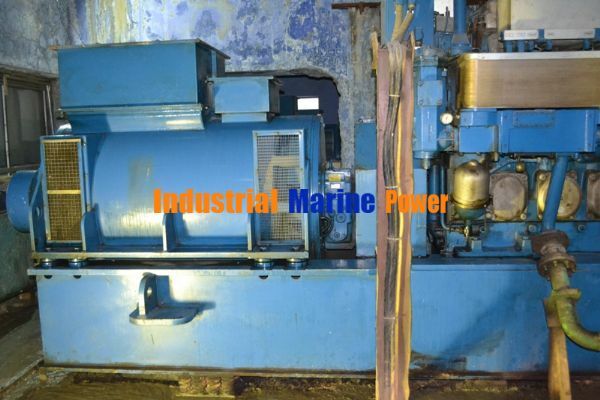 Engines are 1000 rpm 6 cylinder, inline Wartsila heavy Fuel engines widely used in marine applications and also in land based power plant. 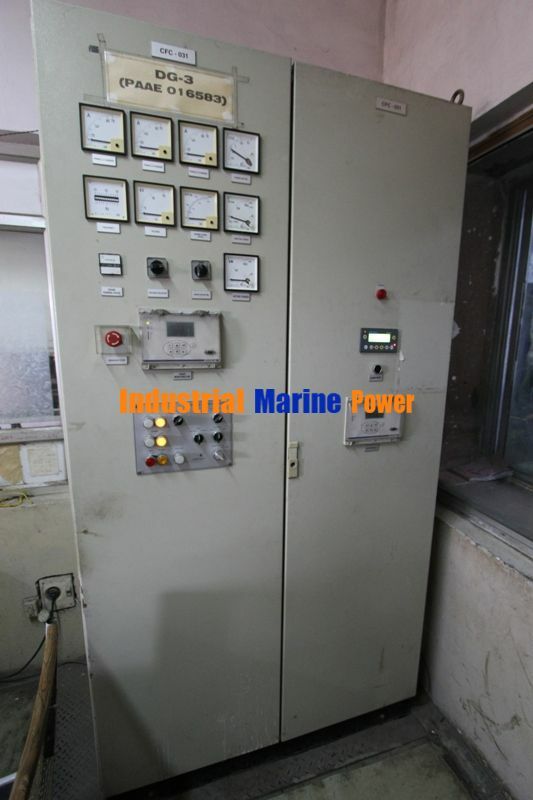 Boiler is made by Transparent Energy Systems Private Limited. 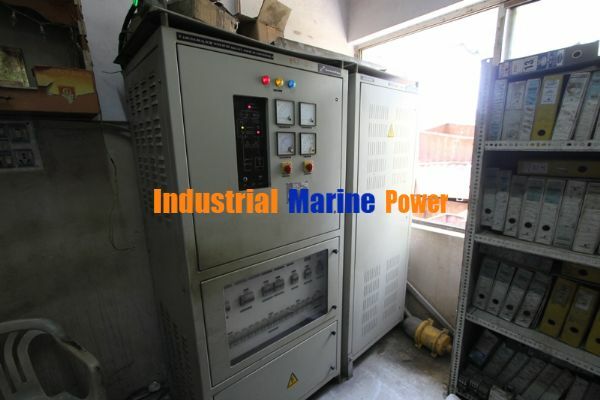 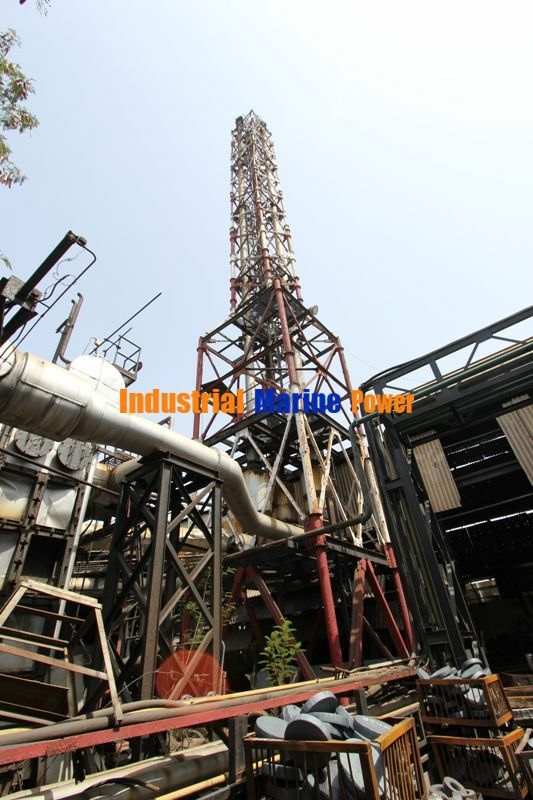 Plant is complete with all auxiliaries and electric and control equipment. 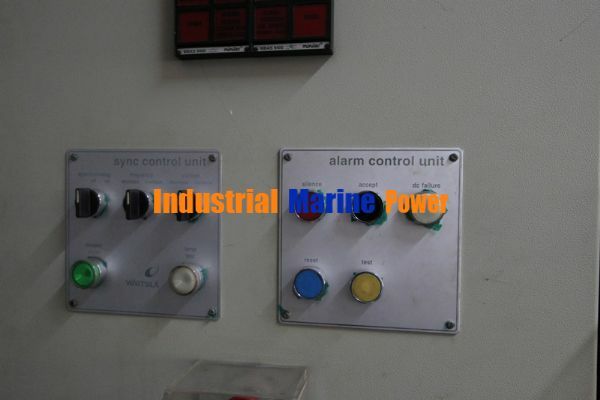 The plant has been shut down since 2012 but it can be tested for serious customer. 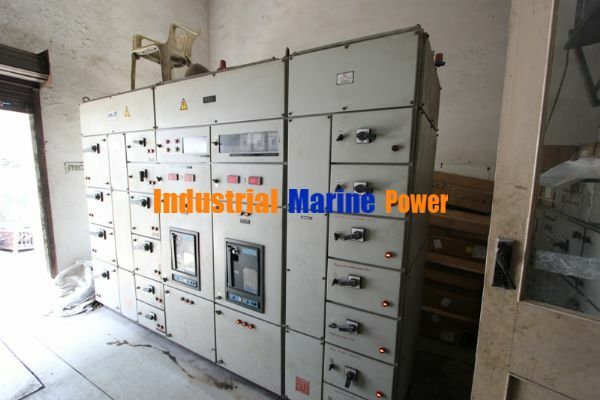 Re: Wartsila HFO 6L20 2.7MW x3 units for sale. 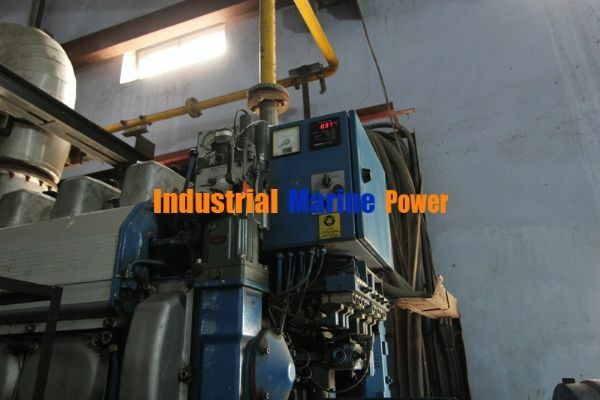 My company is interested. 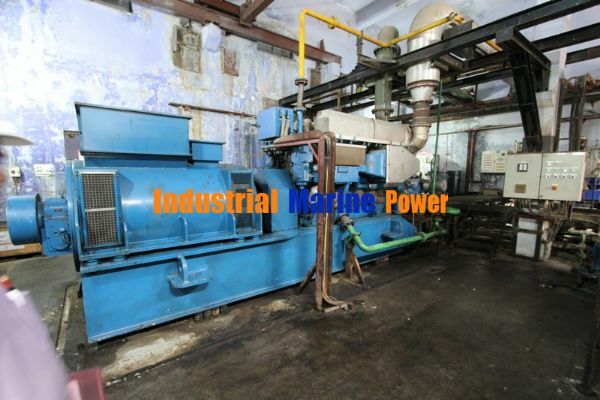 Please send us your offer.